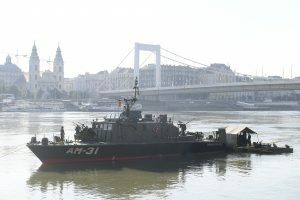 The city’s long history, its unique mixture of architecture styles spanning two millennia, and the abundance of bubbly thermal springs have naturally led to Budapest becoming the European capital city of bathing culture. In this month’s Budapest Uncovered, we’ll walk you through the most magnificent pieces of the Magyar metropolis’ aquatic history, Funzine reports. By the 3rd century, Aquincum founded in AD 89 has become one of the most important Roman settlements this side of the Alps. With a population of over 60,000 people, two amphitheatres, and a huge garrison to keep the eastern borders of the empire safe from the barbarian hordes, the city gave home to a number of private and public baths – the largest of which is found in the centre of what was once Aquincum’s military district. 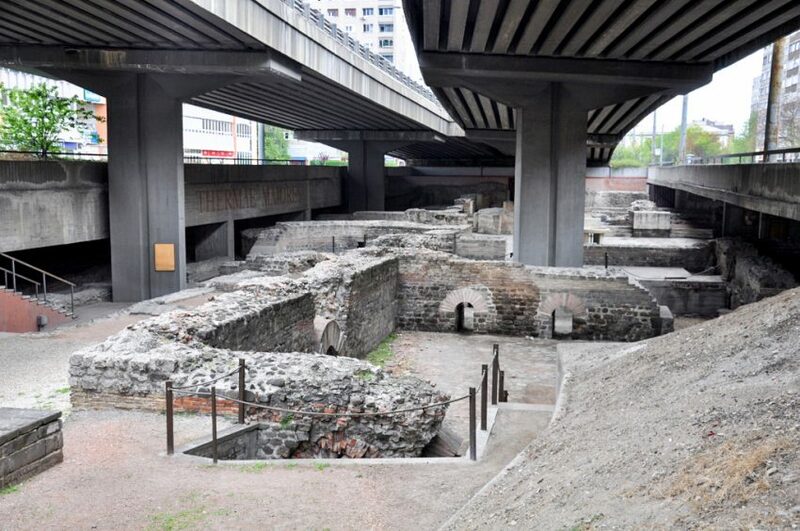 Located under the overpass connecting Szentendrei út to Árpád bridge, this sprawling bathing complex was used by Roman legionaries between the 2nd and 4th centuries, before it was turned into a lavish palace, then completely abandoned in the 5th century. Although the first excavations of the site were carried out in 1778, it was unearthed only in the 1980s. Ever since it has been open to visitors with its maze of pools, changing rooms, gyms and sweat chambers. Entry is free, and because its existence is one of the best-kept secrets of Budapest, you’ll have plenty of time to enjoy the ruinous beauty of the place before someone else shows up. After the Romans the Huns came, then the Avars, followed by the Slavs, and in the 9th century us, the Hungarians. The Ottoman Turks arrived a couple of hundreds of years later: during the 145 years that passed after their successful siege of Buda in 1541 until the city’s liberation, the Turks have refurbished all of the city’s churches into mosques, while many of its lavish palaces took on a new life as armories or stalls. 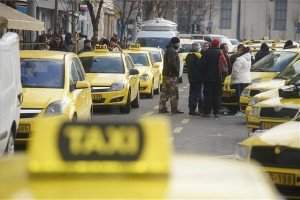 The only benefit of the occupation was the appearance of Turkish baths, of which Király is the oldest. One of the finest pieces of Ottoman architecture in Hungary, the construction of Király Baths was begun by Arslan, the governor of Buda in 1565, and completed in 1570 by his successor, Pasha Sokoli Mustapha. It is the only one of the four remaining Turkish baths in Budapest to be found within the borders of the former city walls: this way, the high-ranking officials could bathe undisturbed even during the oft-occurring skirmishes between the Turkish and the Habsburg armies. More than a hundred years after the end of Ottoman occupation, the baths were bought by the wealthy König family, who kept the original building and added a green-coloured neoclassical wing. 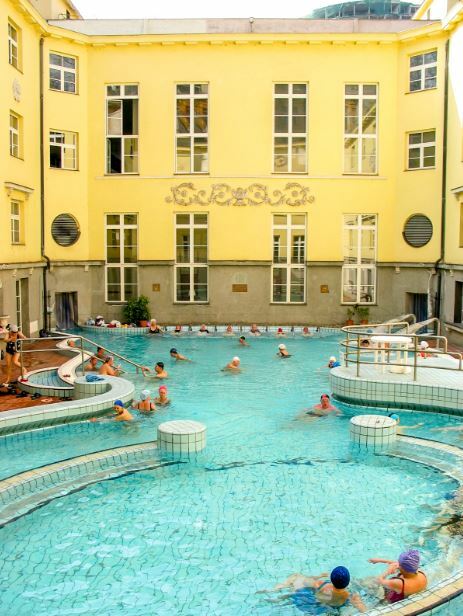 Fed by the waters of the nearby Molnár János spring, Lukács Baths is an enormous spa, located in a Habsburg-yellow neo-Baroque building close to Margit bridge, featuring countless pools, a sauna world, and massage rooms. 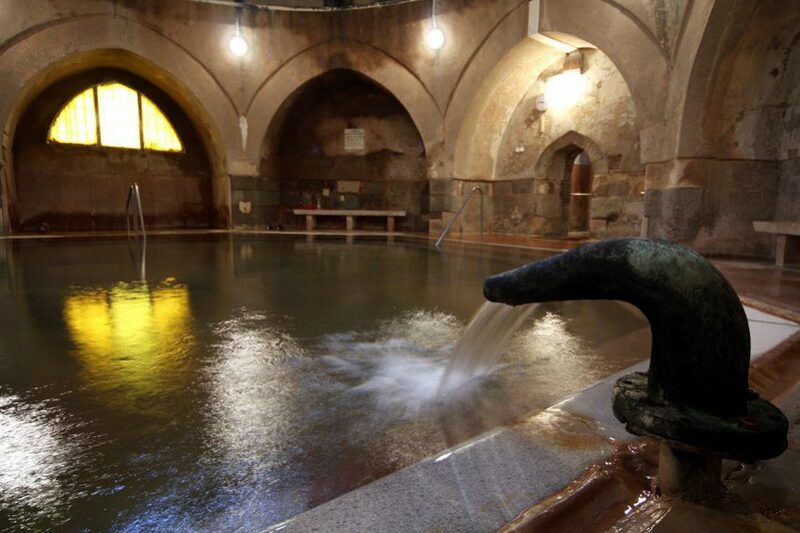 The curative power of the baths’ thermal water was already known in the 12th century, when the Knights Hospitallers built a bathhouse and a small hospital on the site. Later on, in the 16th century, the Ottomans used the constantly flowing hot spring to power their powder mill, whose remains can still be seen inside building. 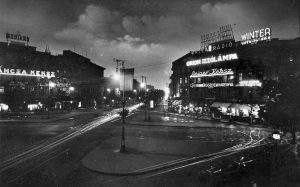 The original building’s Moorish decorations and four towers have vanished without a trace. Construction works on the present-day spa started in 1854, while the first health hotel was finished in the 1880s, intended for therapeutic use. The Lukács Baths acquired its present form in 1921, based on the plans of Rezső Hikisch. 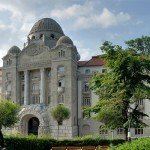 The history of Gellért Baths starts in the 13th century, when King Andrew II established a hospital at the southern foot of Gellért hill. Subsequently, it came into Ottoman possession, who called it “Muddy Bath”. The name stuck, and survived into the latter half of the 19th century. 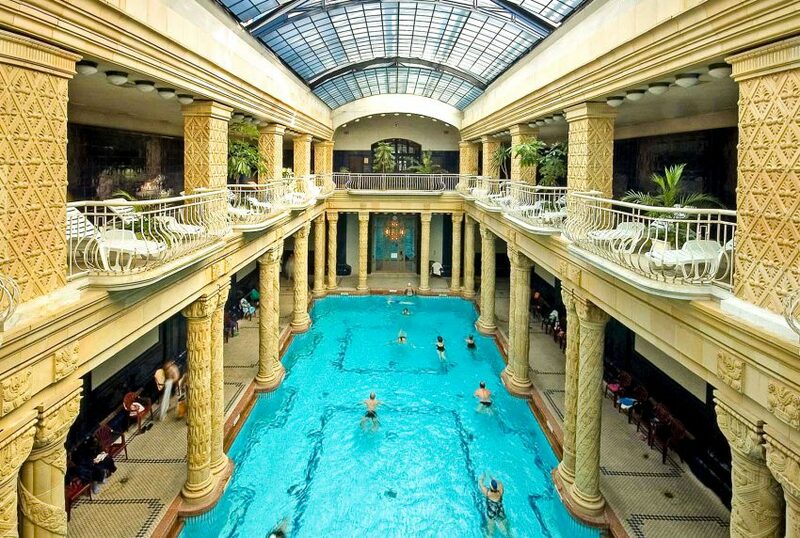 By then, the thermal bath became a popular destination among the people of Buda and Pest, as well as nearby villagers. The small, barn-like building of the bath was eventually torn down in 1894, during the construction works of Szabadság bridge. The lavish Gellért Baths were designed by Artúr Sebestyén, Ármin Hegedűs and Izidor Sterk, as part of the larger Gellért Hotel: when opened in 1918, it was one of the world’s most modern hotel buildings, and is certainly the most exquisite piece of architecture from Budapest’s Belle Époque period. 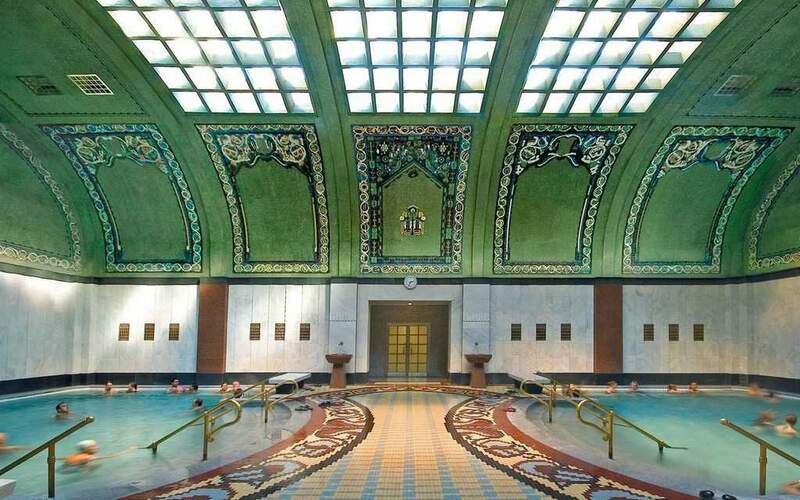 The Art Nouveau Gellért Baths feature a colonnaded and glass-roofed indoor pool, lots of Zsolnay ceramic tiles, stained-glass windows from the legendary Miksa Róth, and statue extravaganza. 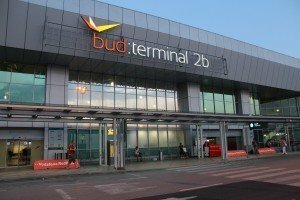 PreviousWhat do Hungarians drink: wine or beer?